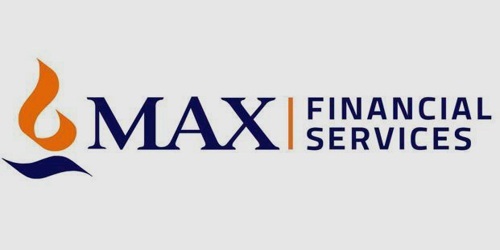 It is a broadly described annual report of Max Financial Services in the year of 2015. During the financial year, Total Revenue of the Company earned Rs. 14,876.6 Crore to Rs. 11,683.3 Crore. The Company’s Total Expenses for the year rose at Rs. 14,364.1 Crore. During the financial year 2015, Profit/(Loss) before tax of the Company was Rs. 512.5 Crore. During the year under review, the Net Profit after Tax of the Company has declined from Rs. 364.9 Crore to Rs. 209.5 Crore. Net worth rose 11% to Rs. 3,302 Crore during the year, on a consolidated basis. The Authorized share capital of the Company as on 31st March 2015 was Rs. 100,00,00,000/- comprising of 46,00,00,000 equity shares of Rs. 2/- each and 8,00,000 preference shares of Rs. 100/- each. The Board of Directors of the Company has recommended a final dividend of @50% amounting to Re. 1.00/- per equity share (on the face value of Rs. 2/- each) to the Shareholders for the financial year ended 2015.